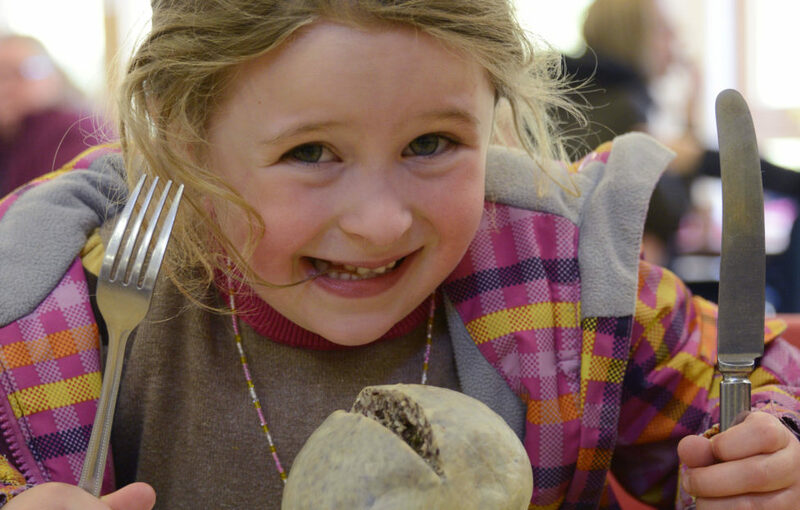 Home » Culture » First Haggis Festival Hailed A Success! First Haggis Festival Hailed A Success! 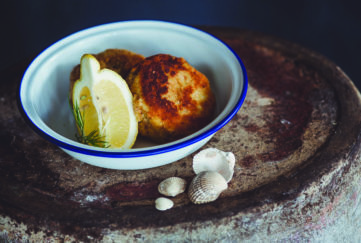 This month saw the first ever festival celebrating the honest, sonsie face of Scotland’s iconic national dish, the haggis. 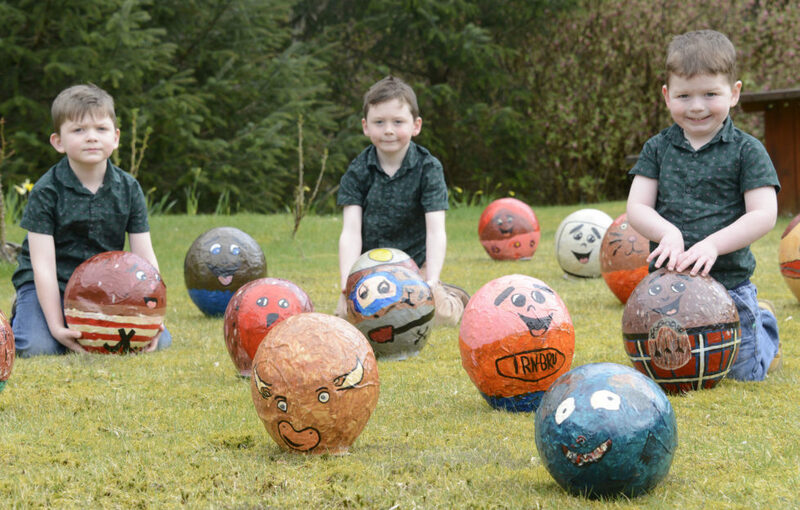 Organised by the the Glen Spean and Great Glen Tourism Group, the Highland Haggis Festival took place on Saturday, April 11. 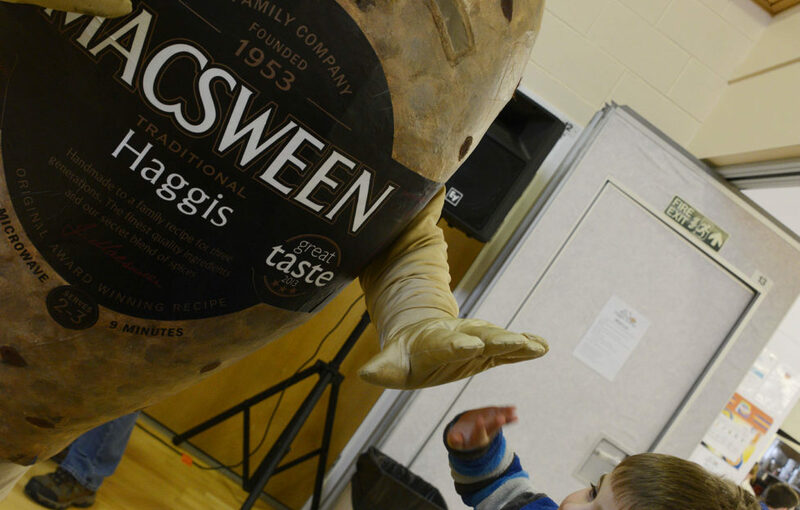 The family-friendly afternoon included a Haggis Hunt, a recipe competition, Haggis Hurling with the Lochaber Ladies Shinty Team, and an appearance by MacSween’s mascot, Hamish the Haggis. Cookery demonstrations to show off the dish’s versatility were led by Colin Bussey, ex-executive chef of Gleneagles, and resident chef of World-renowned haggis producer Macsween. Haggis isn’t just for Burns Night! 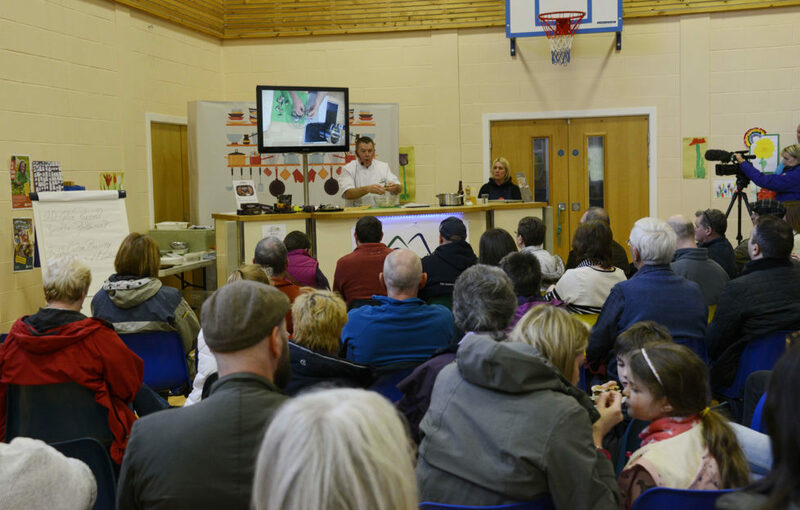 Colin’s recipe demonstrations included vegetarian haggis empanadas, and mouth-wateringly juicy beef & haggis burgers, while local chefs from Spean Bridge’s own Russell’s Restaurant and The Old Station Restaurant whipped up a delicious haggis & walnut loaf and haggis wraps. 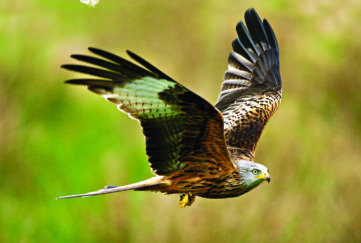 A quality craft fair gave visitors a chance to walk off the samples as they toured the stalls of locally-crafted wares, and waited for the competition winners to be announced. 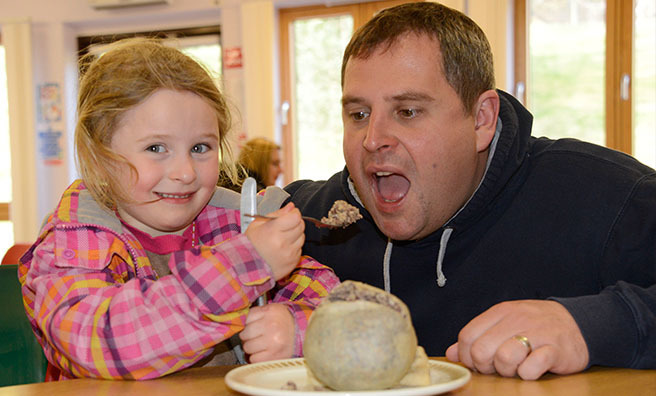 Five-year-old Sarah Burton of Spean Bridge is the new “leading local haggis expert” after winning both the Haggis Hunt and the Haggis Recipe Competition. 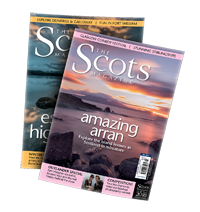 The celebrations of the great chieftain o’ the puddin’ race continued into the night with the Highland Haggis Festival Ceilidh at the Spean Bridge Community Hall. Guests at the sell-out event were treated to a traditional haggis supper and fantastic live music from local legends, Skipinnish, one of Scotland’s most accomplished and respected ceilidh bands. Glen was delighted with the turn out on the day, which “exceeded expectations” and hopes to make the event an annual occurrence, putting the Highland Haggis Festival firmly on the Scottish calendar.